Exalted sonic alchemist and sound artist Philip Jeck presents his sixth solo album for Touch. 'An Ark For The Listener' is a meditation on verse 33 of "The Wreck of the Deutschland", a Gerard Manley Hopkins poem about the drowning on December 7th 1875 of five Franciscan nuns exiled from Germany. Jeck first performed a version of the piece in February 2010, while this CD version was fashioned from extracts of live performances recorded over the last 12 months, using his usual array of Fidelity record players, Casio SK1 keyboards, Sony mini-disc recorders, and bass guitar with delay and effects pedals. 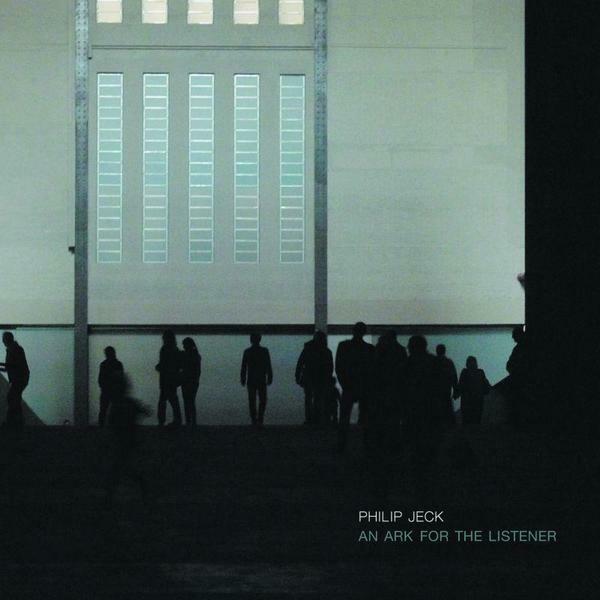 The connection between the verse (included on the inlay) and the sounds within may be esoteric, but the effect is tangible in that richly evocative, and almost pious manner which courses deeply though Jeck's body of work. Of course, the pieces are all instrumental so there's no way of directly tying the two, but much of the suite returns to root samples of coruscating, silty strings, and cavernous widescreen drones, lending an innate sense of spirit, be it arcane or sublime. The abstracted narrative is developed from Jeck's clandestine methods of texture manipulation, intuitively guided with a fluency that only seems to grow more graceful with age, spinning ever-engrossing tales without ever losing his enigmatic and ethereal local accent. 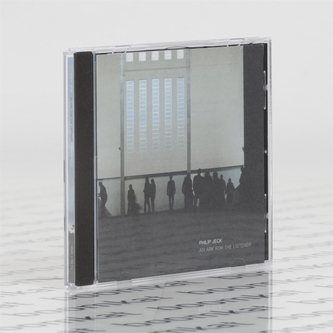 In 'Ark For The Listener' his sounds evoke torment, passion, intrigue and wonder, somehow capturing elusive moments which occur with the fleeting nature of murky light reflecting from the Mersey on an overcast sky. Additional to the main suite are two "coda" pieces, remixed and previously unreleased versions from his 'Live In Liverpool' LP, bringing the set to a glistening, magical conclusion.